Use the controls on the map to zoom in or out. Why not check out our garden centre next door to our showroom. 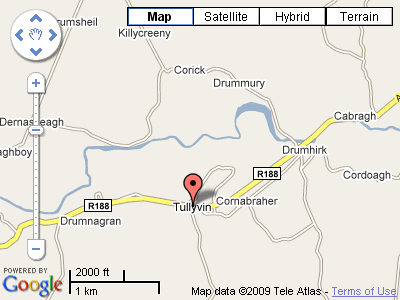 Tullyvin Wood Products, Drumnagran, Tullyvin, Cootehill, Co. Cavan.